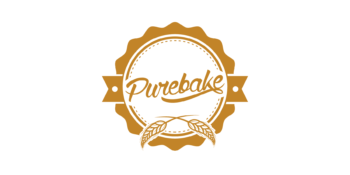 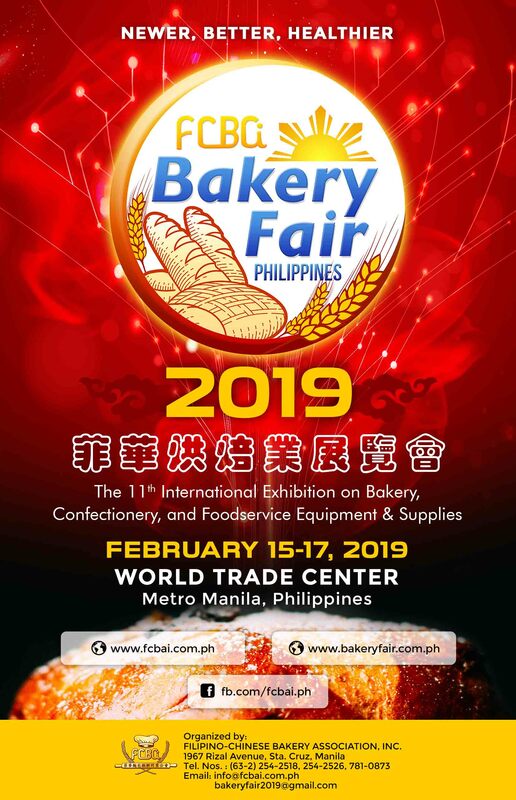 Exhibitors (L to P) – Filipino-Chinese Bakery Association Inc. 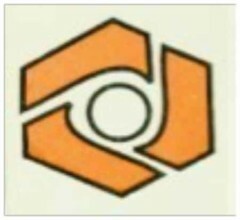 Le Frank Ingredients Phils Inc.
Link Import Export Ent. 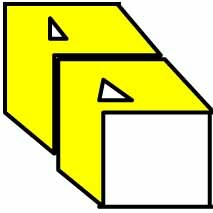 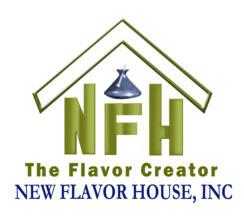 Inc.
New Hong Lee Tinsmith Corp.
Paper & Linen Product Resources, Inc.